That's it. I'm rolling a druid. Why do cats need horns!? Prolly cuz of morphic resonance or something. And a damage boost to headbutts! I got annoyed at that. 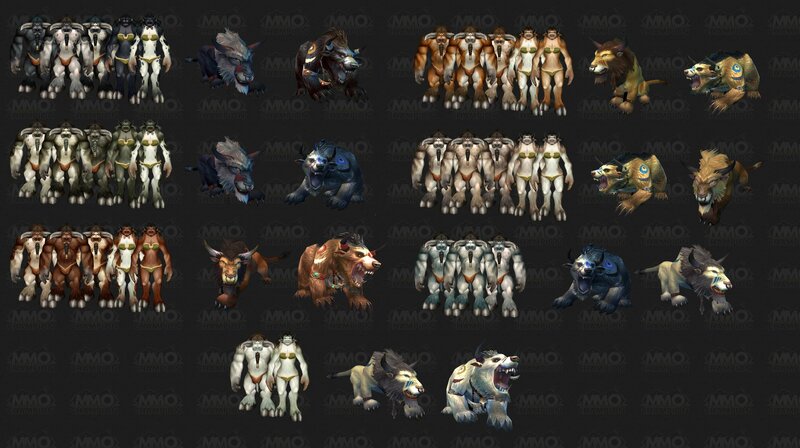 Such a big change and still all the tauren cats look male (they have beards, after all). I had to make a male druid because of that. And the nelf druids look female! Subject: Re: New druid forms!